Our company is your number one source for professional service. 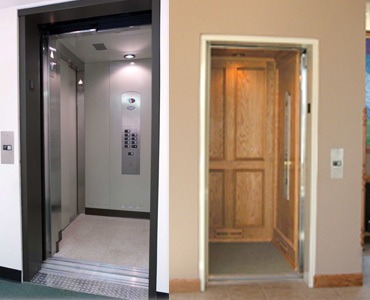 We install residential elevators, wheelchair lifts, chair lifts, and dumbwaiters. New homes, existing homes and commerical buildings for accessibility. B & B Accessibility Contractors have over 35 years in the business and a good reputation for installation. Material lifts and hillside trams also a specialty. 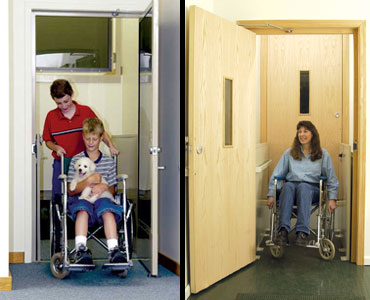 B & B Accessibility Contractors offers service contracts on all installations or pre existing installations. 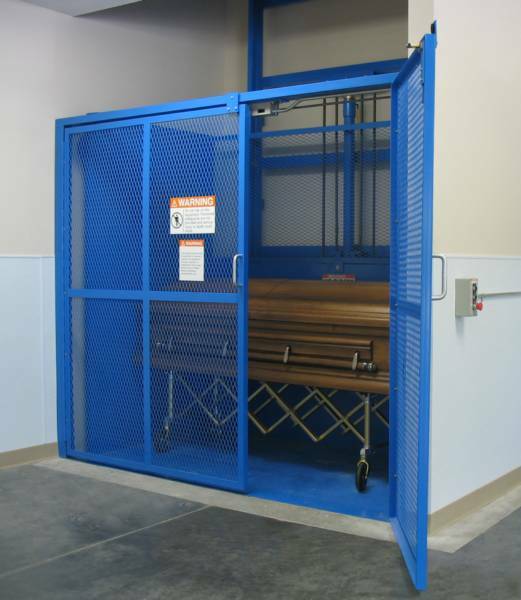 Our company backs up our work and installs throughout the state of Oregon.